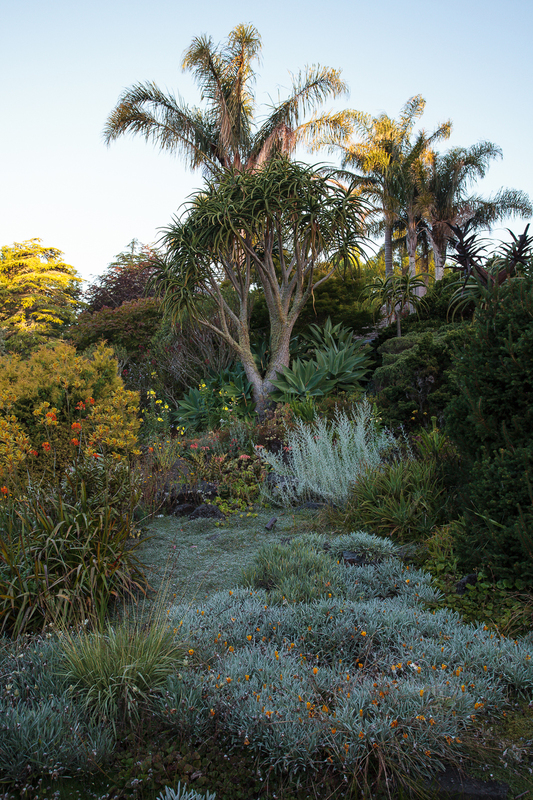 While on a 6 week trip to new Zealand, we visited Beverly Mcconnell's Ayerlies garden, which is the 82 year old's life work, and one of the more inspiring gardens we have visited. 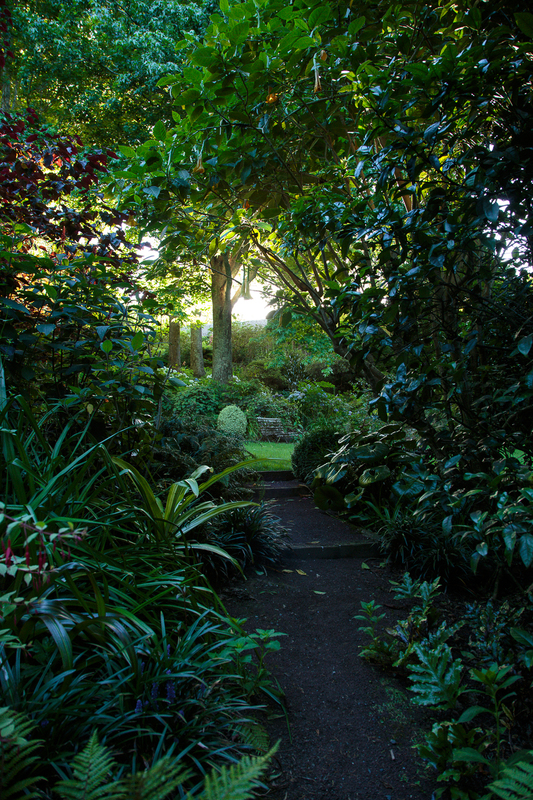 Gardens have the power to create a reflective and peaceful environment for thought, and photographing them is at once challenging and soothing. Ayerlies was one of the more beautiful properties we have photographed, with 10 acres of plantings in open beds and forested groves, and several connected water features, all eventually leading down to a natural wetland and the sea beyond. See the story in the Wall Street Journal Magazine.